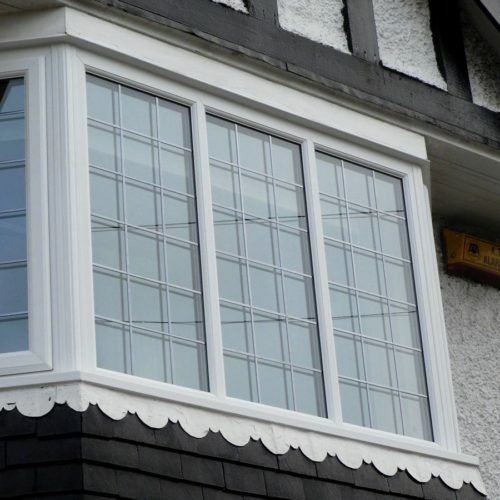 Today’s double glazed windows can make a huge difference to the appearance and energy efficiency of your home. It’s a fact. Independent industry research shows modern PVCu windows – like the ones we sell – to be an astonishing 55% more efficient than equivalent double glazing produced at the turn of the millennium. That’s an amazing improvement in just a couple of decades. 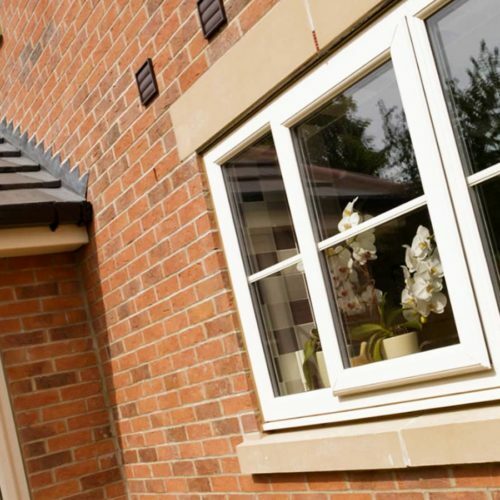 For anyone in Nottingham, Derby or the wider East Midlands area, new double-glazed windows from KLG Rutland – manufactured using the latest technology – will make a massive difference to the thermal efficiency of your home. They’ll save you money on ever-increasing energy bills, make your home more comfortable, and give your house a sparkling modern make-over into the bargain! To find more information about installing and maintaining new windows, explore our windows FAQs page. It has been demonstrated that over 26% of the heat lost from your home can come from your windows. Be assured that all window units produced by KLG Rutland achieve the current building regulation standards or better and contain our unique, highly energy-efficient technology. Ultimately, this means it will have heat retaining qualities to help you save money on your energy bills. 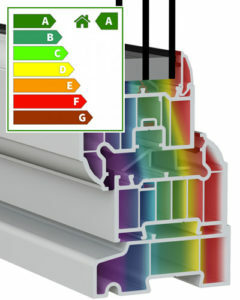 A-rated windows are fitted as standard. 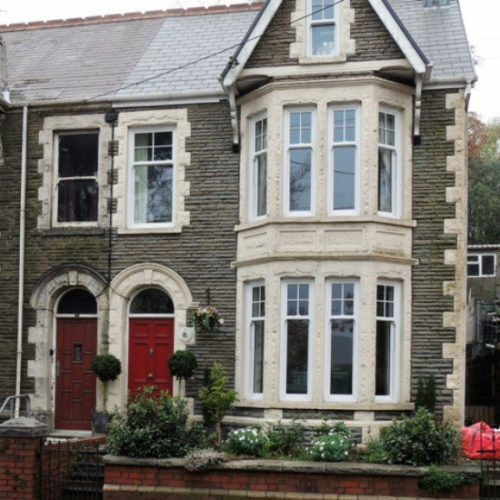 If your current windows are only single glazed, then upgrading to double glazing could have an even larger impact on the efficiency of your home. The extra pane of glass means that there’s an additional layer of material for heat to get through before escaping, so more is retained inside the house. With your new windows from KLG Rutland, it’s not just style and quality you’ll be buying, but peace of mind too. Not only do all our windows conform to the highest possible window energy standards in the UK, they’re also covered by a comprehensive 10 year warranty. The warranty is backed up with the DGCOS insurance guarantee, providing you with the secure knowledge that, should anything go wrong, you have access to free arbitration from the Ombudsman. Every KLG Rutland window is covered by a comprehensive 10 year Warranty backed up with the DGCOS insurance guarantee providing you with the secure knowledge that if anything should go wrong you have access to free arbitration from the Ombudsman. 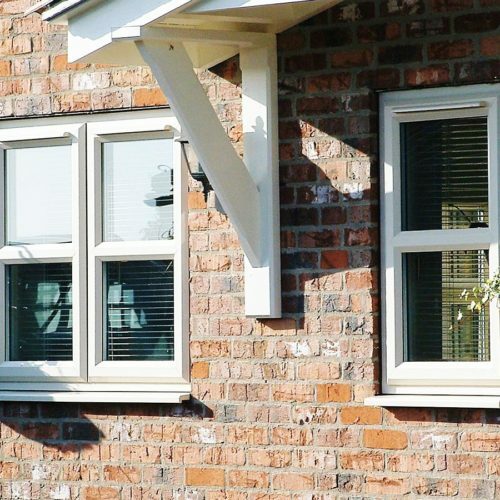 Our super-tough PVCu frames offer the very latest in window technology and are guaranteed never to warp, rot or pit. 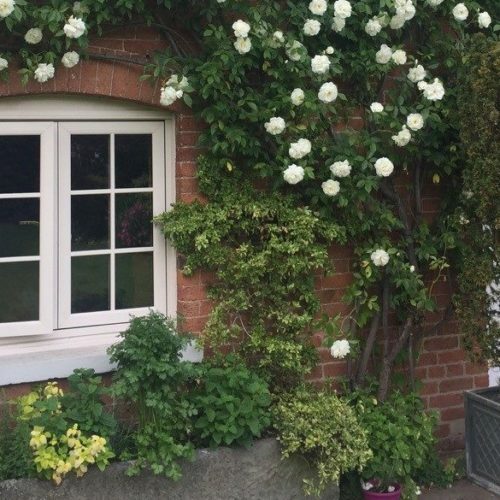 Our window frames are carefully designed to look like natural timber and we have designs to suit every type of home from modern to traditional to period. The choice of frame types we provide include contemporary chamfered edged or the more period ovalo look. We have an extensive range of colours and wood grained finishes which will enable you to create your desired window style. 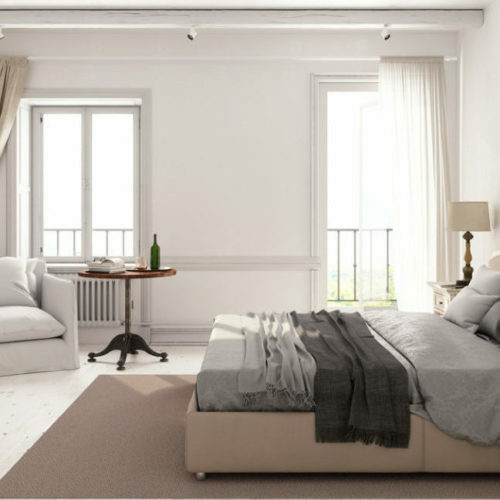 We also have further aesthetic refinements to create any period look you may want to replicate. Basically, the choice is yours! 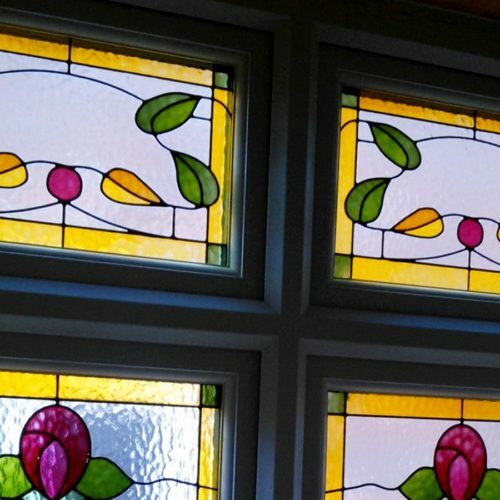 All our double glazed windows are beautifully crafted and have been professionally designed to keep your home warmer, quieter and fully secure. All of these energy efficient units have been manufactured in Nottingham, helping us keep our carbon footprint as small as possible. 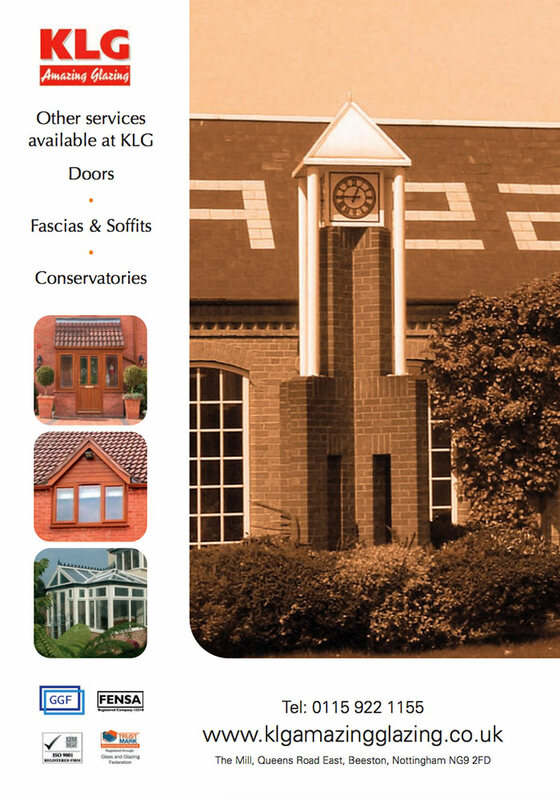 If you still have questions about KLG Rutland’s windows, visit our FAQ page or get in touch. If you’re looking for windows in Nottingham, KLG Rutland’s Beeston showroom is easy to get to with plenty of space to park. Located on Queens Road, we’re easy to reach whatever direction you’re coming from. Public transport links are also very good, with the University Boulevard tram stop around the corner. Our Derbyshire showroom is located on Nottingham Road in Ilkeston and has its own free parking. It is easy to reach from Derby, Nottingham and the M1, with a number of bus stops close by. Visiting one of our showrooms is the perfect way to see our windows up close before you make your decision.